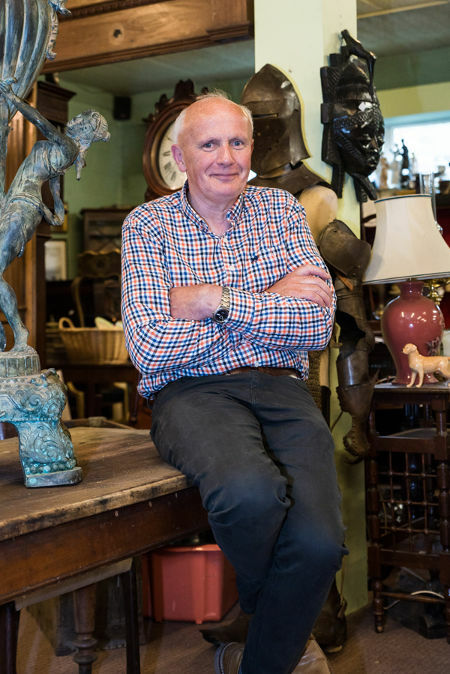 Victor Mee has many years of experience in the antique trade, which he now channels into his growing Fine Arts auctioneering business. He has gained an enviable reputation for his standard of service to his clients. The light and spacious new salesrooms, one of the largest in the country, is situated in the picturesque area of Cloverhill, Belturbet, Co. Cavan, Ireland and is a mere 2 hours from Dublin and slightly less from Belfast, on the N54. Facilities at the salesrooms include Auction on screen, free off road car parking and homemade refreshments on the evening of the sale.